Wiamea canyon is one of those spectacular one-of-a kind places that you will always remember. Waimea Canyon is about a mile wide, 3,500 feet deep and 10 miles long. Waimea Canyon was cut by a river that shares its name, Waimea and the waters that flowed down from Mount Waialeale –one of the wettest places on earth (430 inches of rain per year). 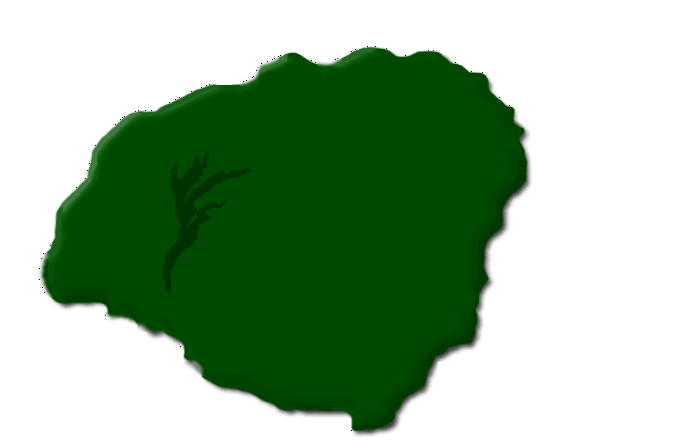 The name “Waimea” means reddish water in Hawaiian. The red of Waimea canyon comes from its iron rich soil and makes for quite the colorful scenery. The green foliage, the red soil, the blue sky and some white clouds, all combine in Waimea canyon to make quite the colorful pictures for you to take and cherish until your next trip back to Kauai. Best of all, your visit to Waimea Canyon is free. Other than the beaches, there are not a lot of free things in Hawaii. Most people will get to Waimea canyon by heading north out of Waimea on Waimea Canyon road (500). This is the most common path as most visitors come into Waimea from the East. When coming from the west, you can head north out of Waimea on Kokee road (552) which will eventually merge with Waimea Canyon road but then maintains the same name, Kokee road. 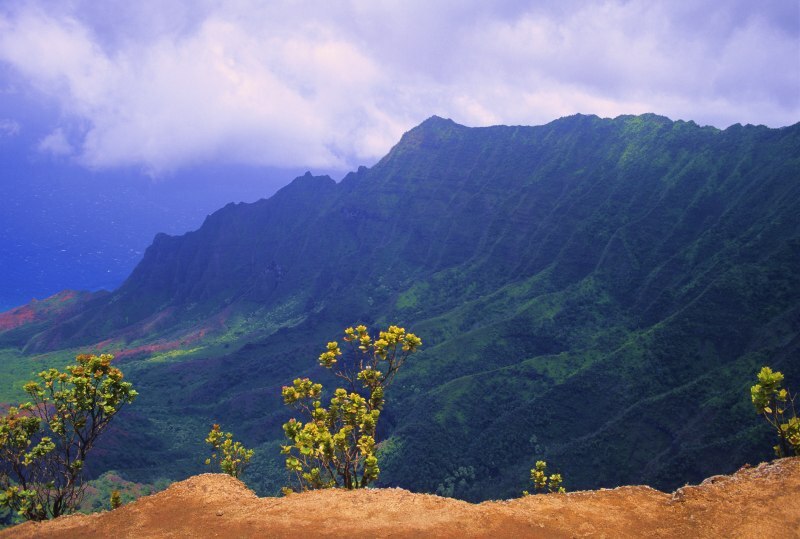 The most common visit to Waimea consists of an 18 mile drive up to Kokee state park. With no stops, that drive will take about 45 minutes, but there are plenty of things to see along the way and plenty of reasons to stop. Kukui trail trailhead – This is found between mile marker 8 and 9. It consists of a strenous 2.5 mile hike down to the Waimea river on the canyon floor and back up. You elevation gain/loss is 2200 feet and you will feel it on your hike back up. Nonetheless, the views of the canyon are quite spectacular on your first mile down and the cool waters of Waimea river are rewarding when you reach the bottom. Take plenty of food and water. 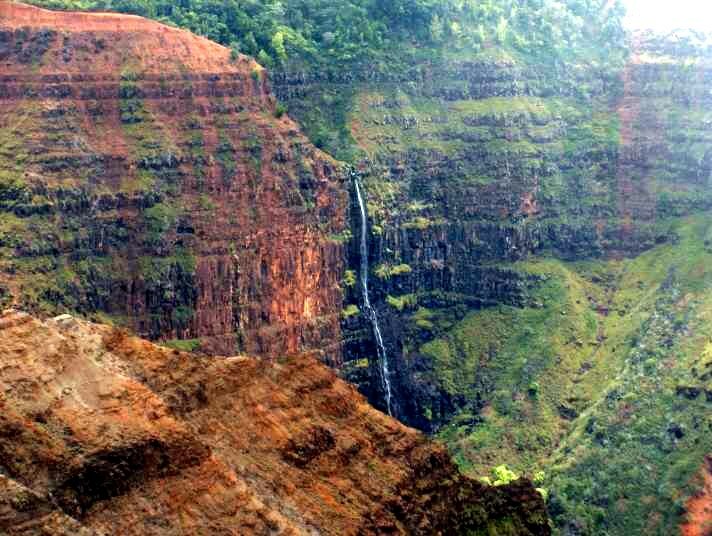 Waimea canyon lookout – Between mile marker 10 and 11, you will find this popular observation area. I would encourage you to stop here and take in views of the canyon. Public restrooms are available here. Pu’u Ka Pele lookout – Here is another lookout worth the stop. It is found close to mile marker 13. If you are visiting during the winter months, you should stop and take a picture of Waipo’o falls, off to the northeast. Pu’u Hinahina lookout – Here is an opportunity for a great view up the canyon as well as a great view over the ocean to the neighboring island Ni’ihau– 17 miles away. This viewpoint is found between mile marker 13 and mile marker 14. Kokee Lodge and Museum – This is one of the two places where I would strongly encourage you to stop, the other being the Pu’u o Kila lookout. You can find this lodge between mile marker 15 and 16. It is hard to miss and overrun with Kauai chickens. 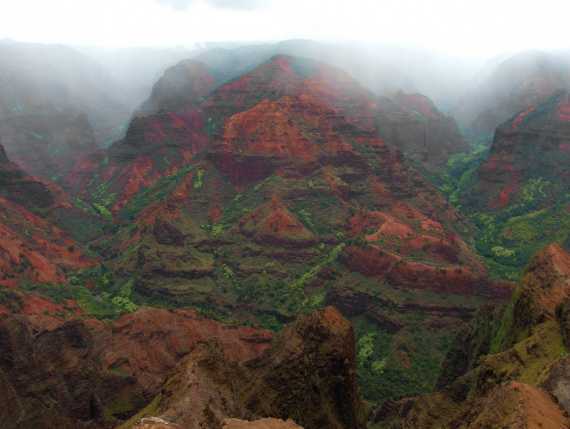 Drop in and learn about Waimea canyon, its history and some possible hikes. Pu’u o Kila lookout – This lookout is at the end of the road. From here you can also see the Kalalua valley but also get views of the Alakai swamp –the highest elevation swamp on the planet. The one caveat that I would add is that the drive up Waimea canyon is long and winding. As the majority of my family is prone to car sickness, I will warn you that if a typical canyon drive makes you sick, you may wish to take pause. If driving up the canyon is not an option for you, then consider a helicopter ride over the island. 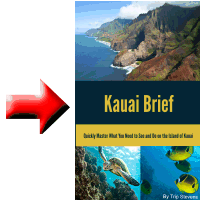 That will give you unbelievable views of Waimea canyon–many not seen from a car. As mentioned before, clouds can ruin your views from the canyon. For the best views, visit early in the morning before the clouds roll in. Remember that there are no gas stations along Waimea Canyon road, so fill up before your visit. After your drive up and down the canyon, visit the Shrimp Station or JoJo’s Shave Ice there on Kaumaulii Highway (highway 50)–both are favorites of my family when in Waimea.